The best reason to study philosophy is because you love philosophical questions. Does God exist? Do humans have freedom, or are they mere cogs in a big machine? Is the mind or soul anything above and beyond the brain? Why should I be interested in the welfare of others? What do we need to consider when we try to act with fairness? These are important questions, and philosophers try to get them in perspective. Most philosophers are convinced that it is important to grapple with them — even if there may be little hope of getting a final answer! But there are also other benefits from studying philosophy. If you train your mind to think through these hard issues, you will be in excellent shape to think through other problems. Philosophy is like weight lifting for the mind: it gets you in condition for other kinds of challenges. Many philosophy majors go on to careers in law, business, politics, computer science, and medicine. It is a degree that prepares you to go out and learn just about anything. And in an age when most people will go through three or more career changes, that is a good preparation to have. 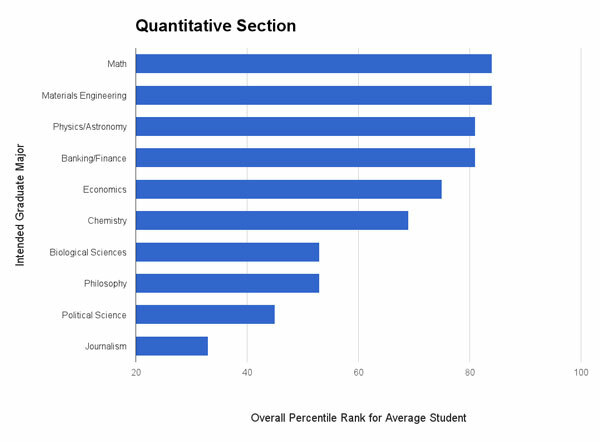 • Philosophy majors receive higher scores on the LSAT than students in all other humanities areas, and higher scores than all social and natural science majors except economics and mathematics, and higher scores than all applied majors. • Philosophy majors outperform business majors by a margin of 15% on the GMAT, and score higher than every other undergraduate major except mathematics. 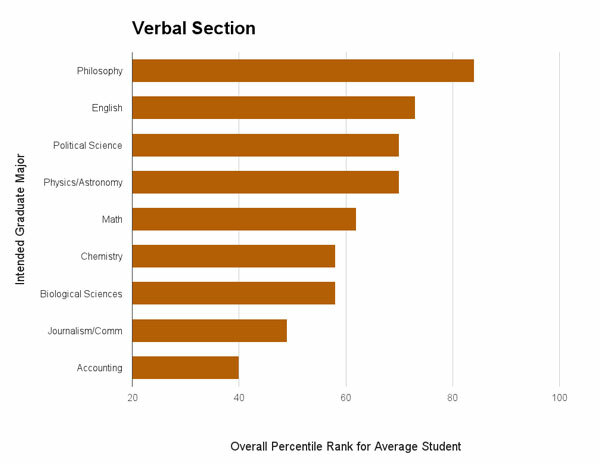 • Philosophy majors score higher on the MCAT than any other Humanities major. The Philosophy program at USU answers our students’ interests in philosophy both in the classroom and out of it. Our Philosophy Club hosts events throughout the year, from lectures and films to reading groups and debates. Our Philosophy honor society, Phi Sigma Tau, is a member of the Association of College Honor societies. 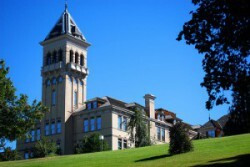 Our majors have gone on to graduate study in Philosophy or law school at a range of excellent universities, including Berkeley, BYU, Duke, Harvard, Indiana University, Michigan State, Northern Illinois, Purdue, Texas A & M, the University of Arizona, the University of Chicago, the University of Utah, the University of Texas, and Yale. Add Matt Groening to the list!